Anti-slip mat, clings to your dashboard or center console and clings to anything that\’s placed on it. 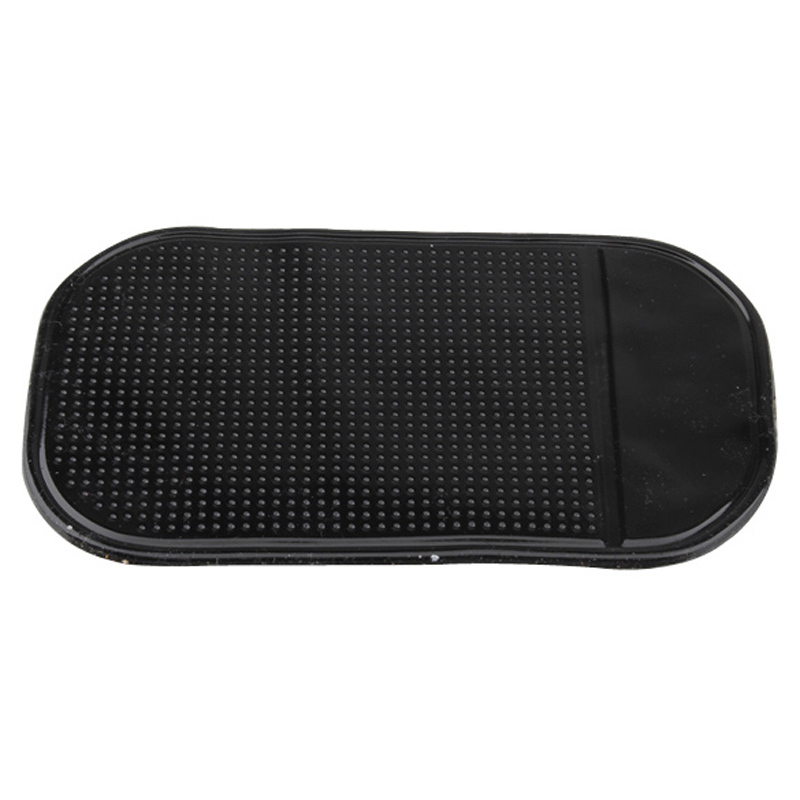 your cell phone, sunglasses or anything that\’s placed on the Sticky Mat will not slide off. 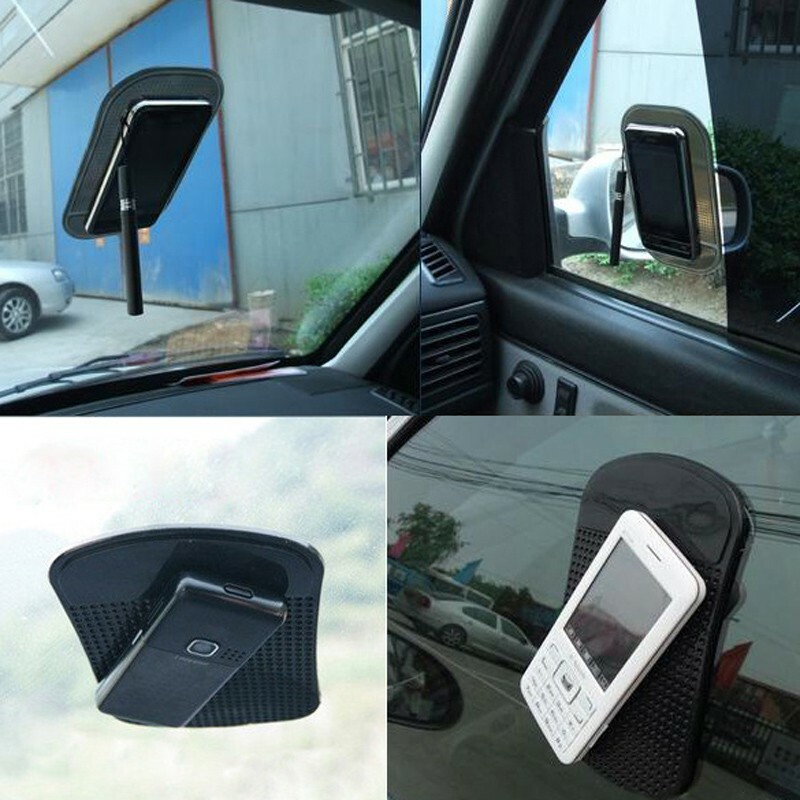 No adhesive or magnet needed and can be place in your car, truck, SUV, boat or airplane Leaves no residue, is reusable and can be washed when it gets dirty. Note: This pad is compatible with soft vinyl surfaces. Avoid use on surfaces that have a lacquered finish (i.e. wood and some leather). Also avoid use on cars with hard or painted plastic dashes.